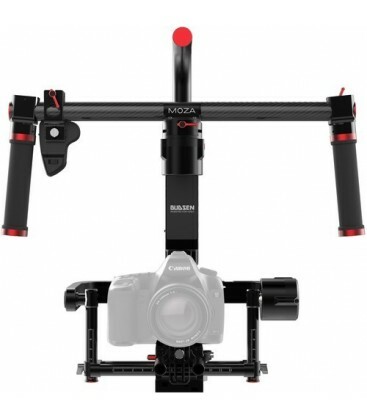 Using advanced FOC algorithms and powerful motor with encoders for improved precision control, the MOZA Lite 2 Professional package makes it easy to capture smooth, stabilized handheld footage. Featuring a magnesium alloy frame, the motorized 3-axis gimbal weighs in at 4.8 lb and supports loads up to 11 lb, making it suitable for a wide range of mirrorless, DSLR, and compact cinema cameras. 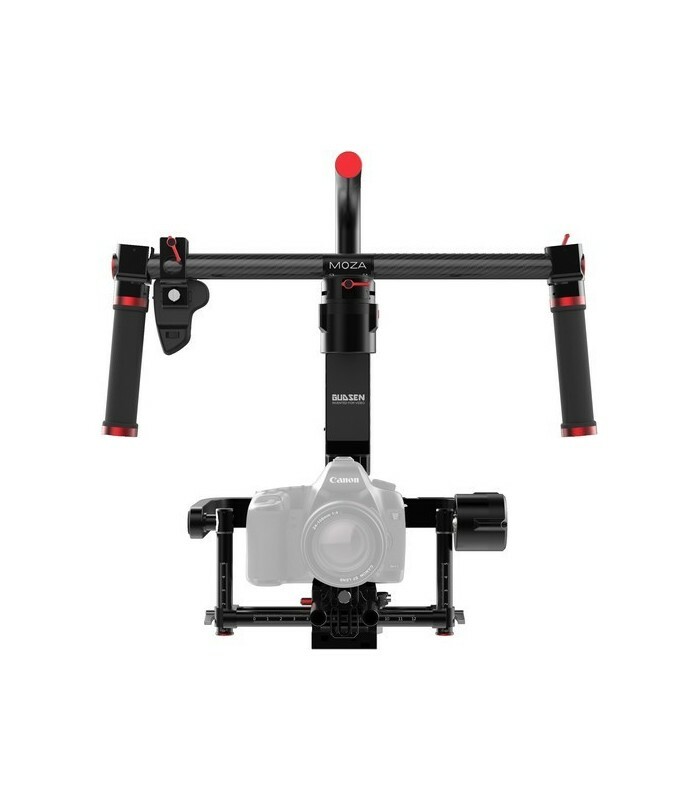 Three distinct operating modes allow users to choose the mode that best suits the situation, with each mode offering follow and locked gimbal stabilization options. Adding to the stabilizer's versatility is a detachable handlebar that functions as a quick release system for easy assembly and disassembly, while facilitating attachment to a variety of platforms, such as tripods, cranes, rigs, and drones. The stabilizer is powered using an intelligent 2800mAh battery that provides 4 to 8 hours of use and features built-in overcharge and over-depletion protection. A battery charger comes included. 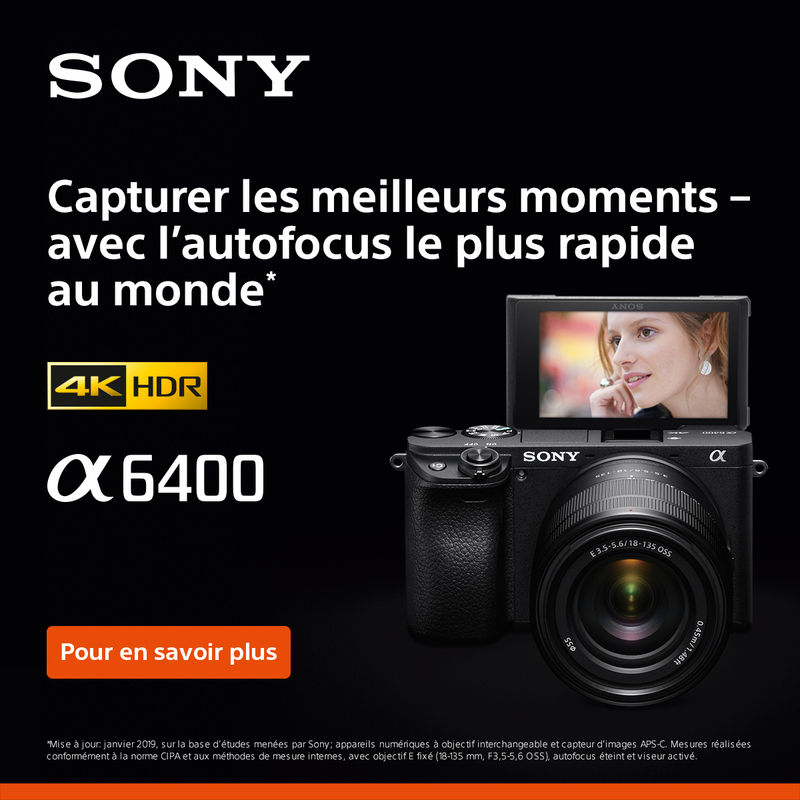 Also included in this Professional package is a power distribution box that attaches beneath the camera mounting plate and conveniently places a regulated 5V, 1A USB power output that can be used to power an optional accessory, such as a wireless transmitter or follow focus. Also included is a tuning stand for setup and balancing, as well as a waterproof case for safely storing and transporting the system. 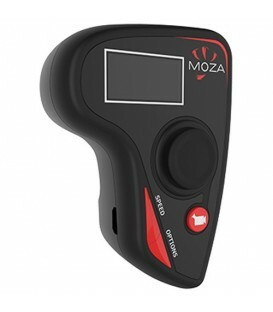 The MOZA Lite 2 is compatible with a variety of camera and lens combinations weighing up to 11 lb.